• Arrive 10 minutes early to fill-out necessary paperwork. • Be on time. If you are late, we cannot guarantee the full time for your services. • Turn off phone ringers and refrain from answering unless it is an emergency. Some visits require a credit card to hold appointments, and we kindly request 24 hrs. notice for cancellations. Clients cancelling less than 12 hrs. before appointments are charged 50%, and no-shows are charged 100%, of service booked. We want to exceed your expectations. If you are unhappy with any aspect of your experience, please let us know. Purchase a series of 5 like services and receive the 6th service free. Gift certificates are available for purchase for many of our MedSpa services. Gift certificates are non-transferrable and subject to expiration dates. Mandy, has been an island resident for 15 years. Her 17 years of spa experience includes skincare, laser treatments, massage therapy and CoolSculpting. 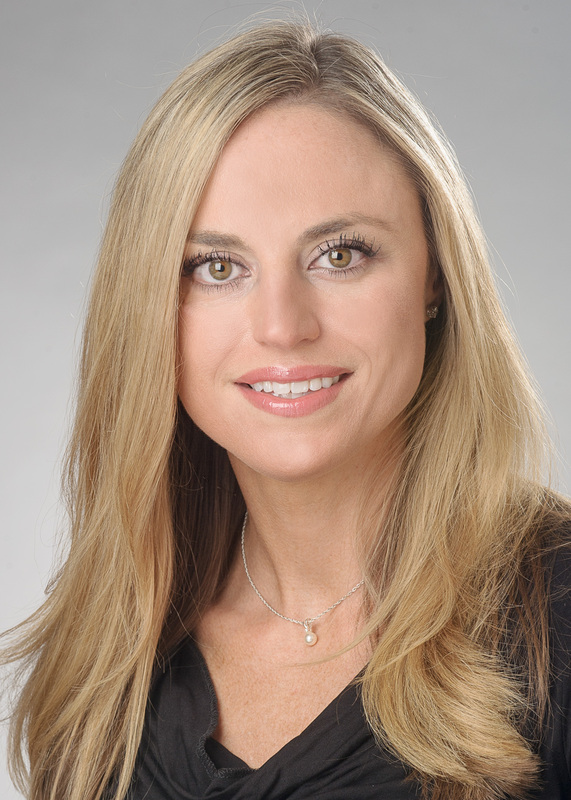 Originally from Columbia, SC, Mandy graduated from CoolSculpt University in Washington, DC, and trained in all types of laser treatments at the Elaine Sterling Institute in Atlanta, GA. She specializes in designing aggressive and preventative treatments for aging skin, using Obagi & Dermalogica skincare products, that result in dramatic transformations. Mandy’s infectious, positive attitude, calming presence and passion for her career are reflected in the satisfaction of her many longtime clients. Call 843-681-4088 for more info. We are happy to answer your questions. Experience the outstanding results of these splendid face and body treatments. Please contact us at 843-681-4088 for more details or to book an appointment.